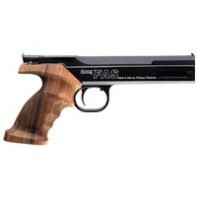 FAS 6004 is a first-class air pistol ideal for beginners and shooting clubs. It has a manual pneumatic loading system, therefore CO2 or pre-compressed air is not required. 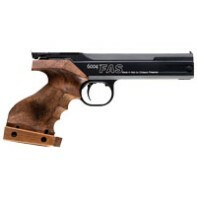 The FAS 6004 is reliable, accurate and ready to use. Approx. 330fps / (100 m/s) Ave.